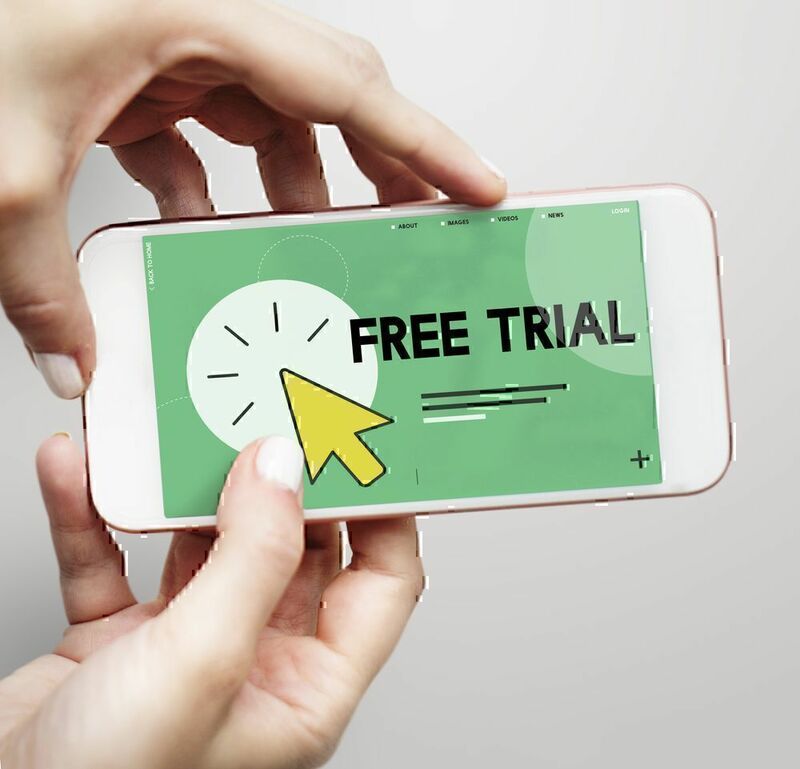 Free trials are considered as a perfect marketing tool that results in increased sales revenues and large number of customers. Both big and small businesses use them effectively in massive marketing campaigns. Today, people are bombarded with online ads for free trial offers. And it can be really difficult to find out which ones are scams. You are likely to be left with a considerable hole in your pocket. So, how to identify free trial traps, and what to do, if you have already been scammed? How it works: "Try Before You Buy" is a popular slogan that allows buyers to give a product and/or service a test drive before actual purchase. It sounds good, doesn’t it? 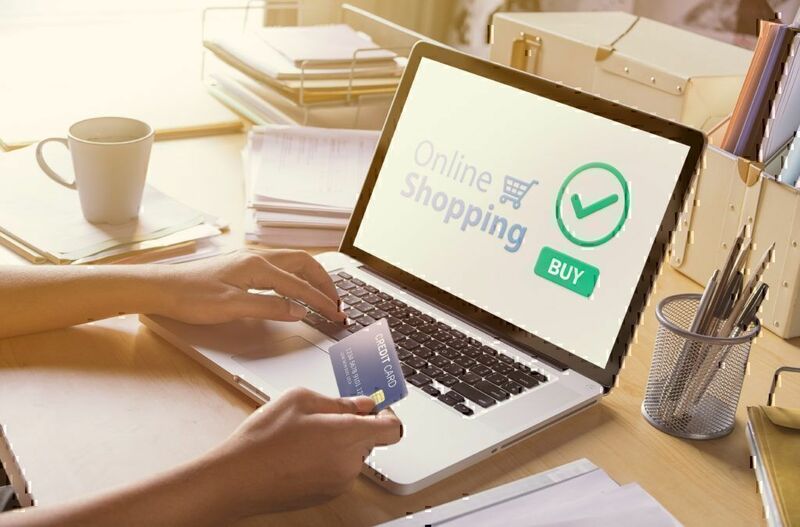 With an attempt to cut back where it’s possible, people sign up for free trial offers and agree to pay only for shipping and handling. What is really going on? Most people do not read the fine print with comprehensive information about terms and conditions. This part states that all buyers shall pay a substantial monthly fee until they cancel the agreement after the trial period. A lot of wrinkle cream scams are based on this scheme. Needless to say, that you will be shocked after checking up your credit card statement. "…ordered said cream .like so many others,and was under the impression that the £3.95 was for samples .Then if you liked the product,you could send for the full sized creams…Got a shock when i checked my bank statement, to see it had just over £200 deducted. Wasn*t prepared to pay that for something my wife had not tried…"
"…Sure enough, buried in the "Terms and Conditions," it says…Click the "Process Order" button below to receive your FREE half-pound bag of Amora Coffee.Pay just $1.00 for packing and Priority Mail ®…If you wish to continue getting home deliveries, do nothing...you will receive a fresh batch of four half-pound bags...at the regular price of $14.95 per bag plus $8.95 per delivery for packing and Priority Mail ® (Total $68.75), billed to the credit card you provided… $15 for 1/2 pound is way, way too much for coffee that I haven't even tasted yet…"
Prize scam. Somebody calls you and congratulates on winning a good prize. But, in order to take it, you will have to pay a small fee. Investment scam. Somebody calls you and offers to invest your money, for example, in land or shares, which will make you rich a bit later. Be sure, they will not! Job scam. You are looking for a job and post your CV on a particular job web resource. Then, you get an e-mail (or somebody calls you on behalf of the employment agency) with a job offer. But, first, you should pay for a training course or something else. Research the company over the Internet. Look for reviews and complaints. It will be useful to find out what other people think about particular free trials. You can check the company on Pissed Consumer or any other consumer complaints platform. If you are not sure, move on. Study terms and conditions of the offer carefully. Always read the fine print before making a purchase or entering into agreement. Clear pre-checked boxes you are not interested in. Some companies use check marks to enroll clients into additional offers. If you want to sign up for a free trial online, make sure the terms and conditions box has not been pre-ticked. Make your own calendar. Often free trials have certain time limits. If you do not want to become a regular paying client automatically, do not forget to cancel your subscription before the due date. Examine useful data. Find out how you will be able to cancel services or future products shipments. Look for all crucial details including payment terms, cancelation periods, and respond time. Check bank statements. Credit card information can be requested in some free trial offers. It is necessary to check bank statements during and after your trial. You should know right away, if you are charged for a product and/or service, you have not bought. And last but not the least. Never provide your credit card information before completing a profound research. What to Do if You Have Already Been Scammed? If you have already been taken advantage of, you should know the next steps. Contact the company. First of all, contact the seller directly. Write, call, or e-mail him or her and explain that you are not interested in becoming a regular consumer. And your aim is to cancel the subscription as soon as possible. You can also contact the corporate office. You’d better reverse charges, if any. In case of refusal, you should inform your bank that the purchase of particular goods or services is not authorized by you. Explain in a calm and polite manner, that you want to dispute the charge. Ascertain, whether the new card is required. And you can complain by phone: (202) 326 – 2222. FTC has 8 regional offices, which contact information you can find here. Report a scam to your state or local consumer protection agency. You can find your state consumer protection agency following the link: https://www.usa.gov/state-consumer. In order to file a consumer complaint you should prepare carefully. First of all, gather all supporting documents including receipts, warranties, order confirmations, and agreements, if any. File a complaint with Pissed Consumer or any other complaints platform. Pissed Consumer is a web-based reviews and complaints platform. Here you can write a review or a complaint regarding any company and share your experience with others. You can also make recorded calls to keep track of all communications with businesses. Free trials are a very tricky issue. Below, you can find a short FTC video covering some interesting facts about free trials.